Dual language programs which mainly provide a curriculum in two different languages are on the rise in the United States. These programs mainly consist of an English taught curriculum, along with a secondary curriculum that is taught in a second language. These types of programs have really become popular over the past few years due to the fact that they offer students many different benefits both; short term and long term. Believe it or not, but these programs are flourishing despite the fact that other types of bilingual education are on the outs. In fact, in 2000, there were around 260 schools providing dual language programs. What is outstanding is that the number of these programs offered in different schools has increased by amazing numbers. The amount of dual language programs being offered around the country is estimated at just over 2,000. More incredibly, 300 of them are in the state of New York. Questions and Answers: What does research say? The most popular dual programs being offered in the United States are in English and Spanish as read in many different articles on education issues. 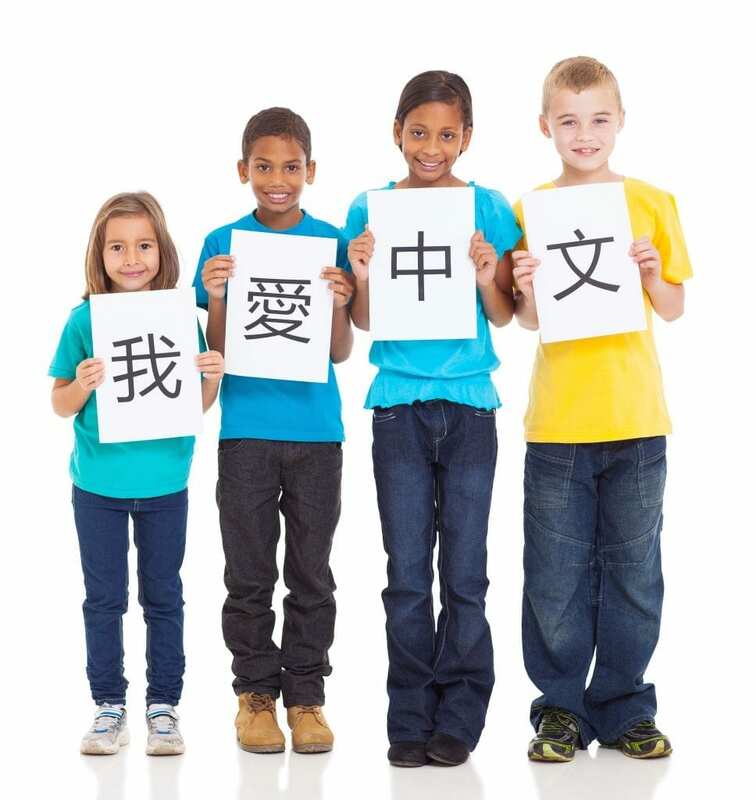 Although an interest in Chinese as a second dual language has become a popular choice as of late. Also, French has crept in there, as well. Whichever language is used or taught will largely depend on the different types of education models are chosen. Some programs offer mix and match classes with one being taught in English and another on a different day being taught in a foreign language. Whereas, others offer the students the ability to take dual languages from subject to subject. There are many different ways to learn a new language and culture. However, the dual language program has proved time and time again that it is one of the most effective ways of teaching and learning a new foreign language and culture. In a dual language program, the English learners are grouped with different English speakers in order to learn all types of content taught in schools in two different languages. How it works in 1 way dual language courses is that the class is made up of mostly English speakers/learners with the entire instruction given in English and (usually) Spanish. Most of the people that are advocates of dual language programs say that these programs are more effective at educating different types of students than other programs. These programs typically produce better results for language acquisition and cultural growth. A lot of people say that students learn a lot in their native language. It is really about learning the content that they are teaching and the different students transition into a new language as the course progresses. Another benefit to this particular program is that these programs can be very cost effective. This is due to the fact that dual language programs can reach those students that need to increase literacy efficiency within the confines of a traditional classroom. Another advantage is that studies have shown that these types of programs are more effective at closing the educational performance/achievement gap than other bilingual type of programs. In these programs, the foreign language students scored better than those in other bilingual programs. Another benefit is that most studies show that learning one’s native language first when they are really developing reading and comprehension skills in turn increased their ability to learn in their respective foreign language. The disadvantage is that this type of program needs a lot of start up capital. With that being said, a ton of grant money needs to be raised in order to effectively open up a dual language school/program. Not to mention, finding teachers that are bilingual can be extremely challenging, as well. These schools are becoming ever so popular because the students and parents are seeing the real life benefits of them. Not only are their students learning new languages which give them more keys to talk to different people from different types of life, but it also helps improve concentration, reading comprehension, and overall confidence. These programs are excellent for kids and parents that simply want to get more from their education. It is a good thing to consider when you are focusing on choosing the right school and/or program for your son and/or daughter. As you can see, there are plenty of things to think about when deciding whether or not to implement or utilize a dual language learning program. There are many advantages and disadvantages to consider when making a decision. The bottom line is, if you want to learn two languages, it has been proven to be one of the most effective ways of doing so. It is important to look at all of the evidence going both directions and choose whichever option you feel most comfortable with. If you have a dual language learning program near you, it might make sense to go for it. We hope you enjoy our articles on education issues.